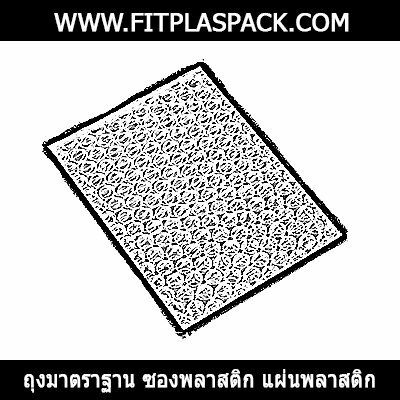 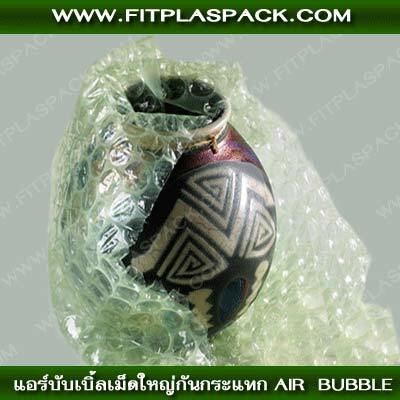 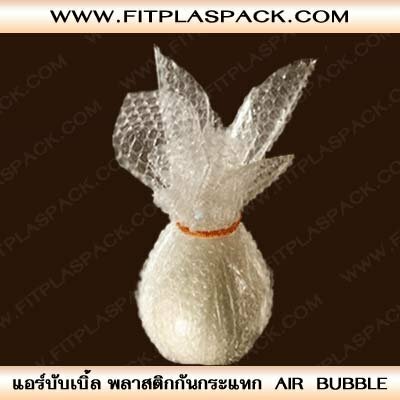 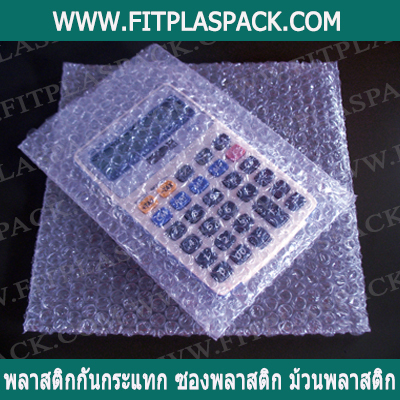 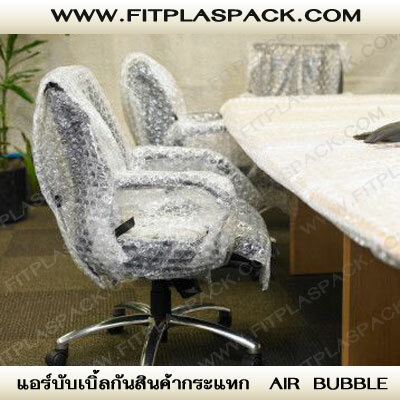 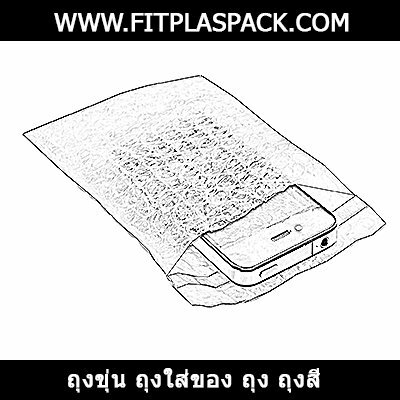 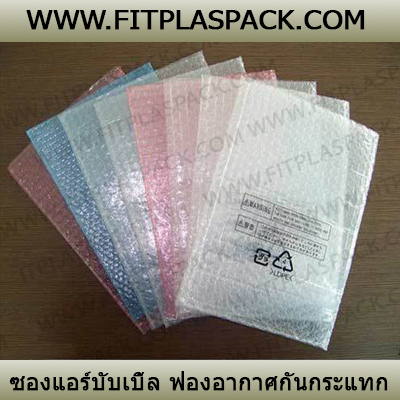 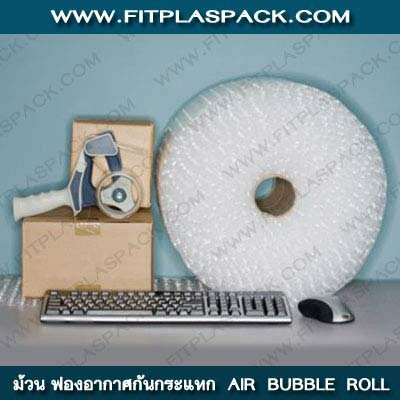 Bubble Wrap is by far our most popular cushioning material. 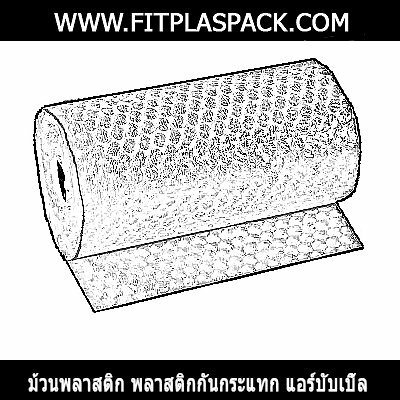 The reason is its versatility. 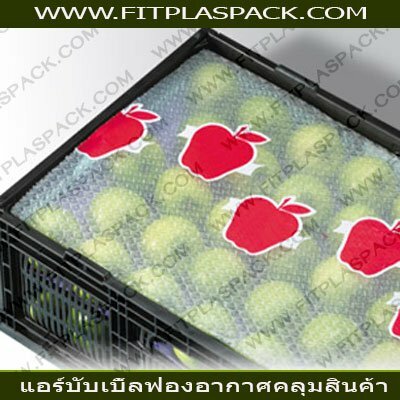 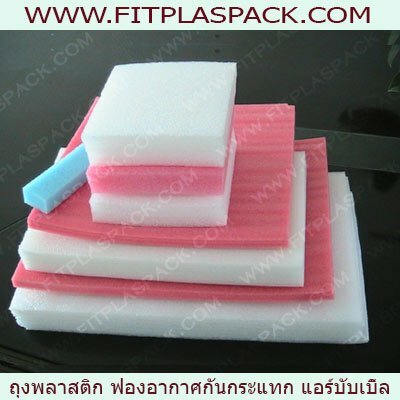 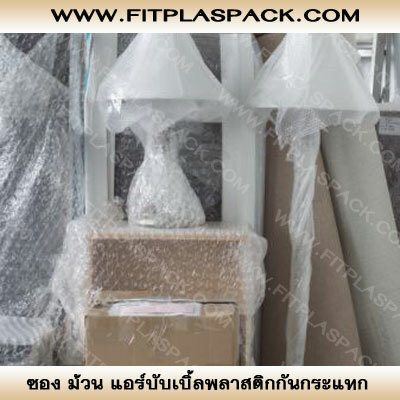 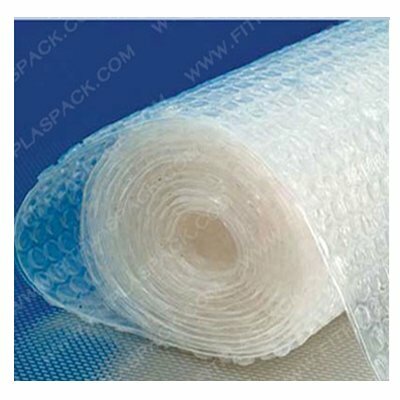 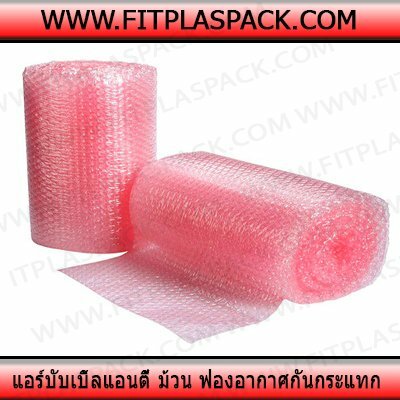 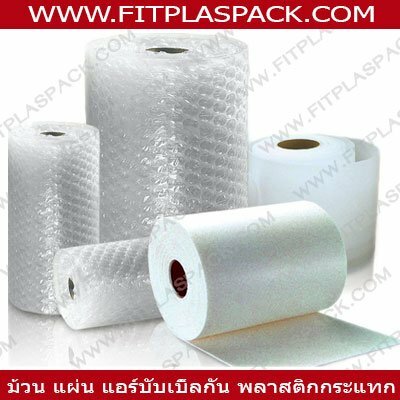 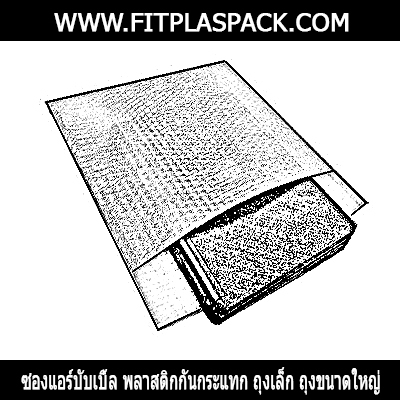 Bubbles Wrap can be used as a cushioning or padding material, avoid fill material or for surface protection.In roll or envelope.